Attorney General Mark Herring published an official advisory opinion today stating that the Commonwealth Transportation Board has legal authority to change the name of Jefferson Davis Highway in Arlington County, provided that the Arlington County Board passes a resolution requesting such a change. The Attorney General’s opinion, in response to a formal request from Del. Mark Levine (D-45th District), certifies the legal analysis of Del. Levine, who maintained, contrary to earlier informal advice issued by a member of Herring’s office, that Arlington and the CTB did in fact have authority to change the name without further General Assembly approval. The official Attorney General opinion, addressed in a letter to Del. Levine, clarifies that a 2012 Virginia statute removed the legal barrier by which the CTB, prior to 2012, could not change highway names formerly designated by the General Assembly. The Arlington County Board could pass such a resolution as early as its next meeting on April 23. 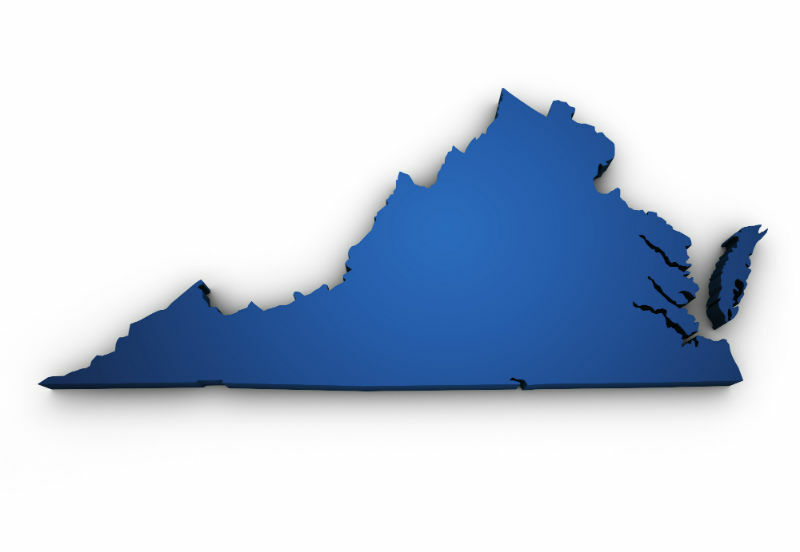 The measure would then go before the CTB, whose members are appointed by the Governor of Virginia. If all goes well, Arlington street signs could be changed as early as this summer. Jefferson Davis, the Mississippi senator and slaveowner who became president of the Confederate States of America, had no significant ties to Northern Virginia. But the Virginia General Assembly’s 1922 law nevertheless praised Davis’s service to the Confederacy and issued the statewide designation in response to a request by the United Daughters of the Confederacy to build a Southern transcontinental highway in Davis’s honor. Davis was indicted for treason against the United States in 1865. He was pardoned in 1868 and never tried.